A great way to celebrate Halloween is, of course, sweets and treats. Makerbot has created a cookie cutter app that allows you to design customized cookie cutters with an app called Cookie Caster. The Cookie Caster is simple to use: Create your basic shape with one line and adjust the lines to create curves. 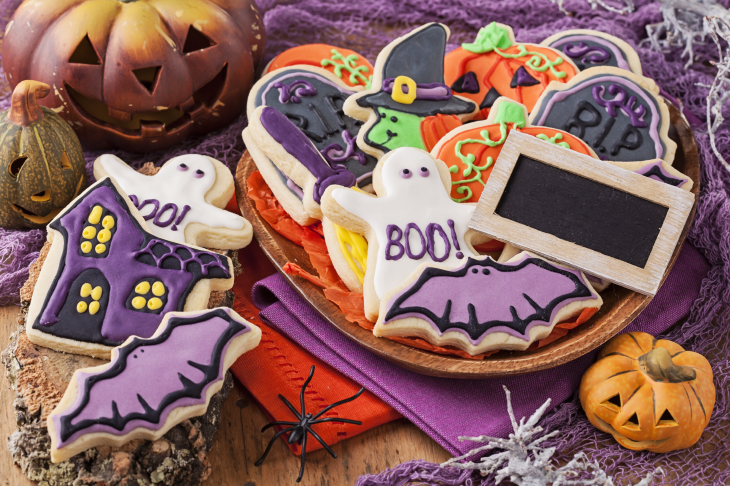 After you have created your customized shape, if you own a 3D printer, you can 3D print your cookie cutters in time for Halloween. 1. In a large bowl, cream together butter and sugar until smooth. Beat in eggs and vanilla. Stir in the flour, baking powder, and salt. Cover and chill dough for at least one hour (or overnight).